If eating well was on your list of New Years’ resolutions, you can do no better than Tyson’s easy and versatile Grilled & Ready® line. Who has never made the New Years resolution to start living healthy and make smart food choices? Of course, that’s all of us. Whether we stick to it is another story entirely LOL!. But healthy eating doesn’t have to be dull and tasteless. The folks at Tyson have come up with some great products to help you keep that promise. Their line of Grilled & Ready will help you create meals that are not only tasty and healthy, but that can be made easily and quickly because they have done the cooking for you. 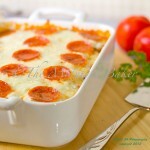 All you do is reheat and add to your dish. The Tyson folks are prepared to help you out here through their Facebook page with versatile tips on their “Just Add This” tab. There, you’ll get ideas on simple additions that will make your every-day meals more interesting and have daily tips delivered to your inbox. This program will run from January 2014 through March 2014 and there will also be prizes offered throughout this promotional period. 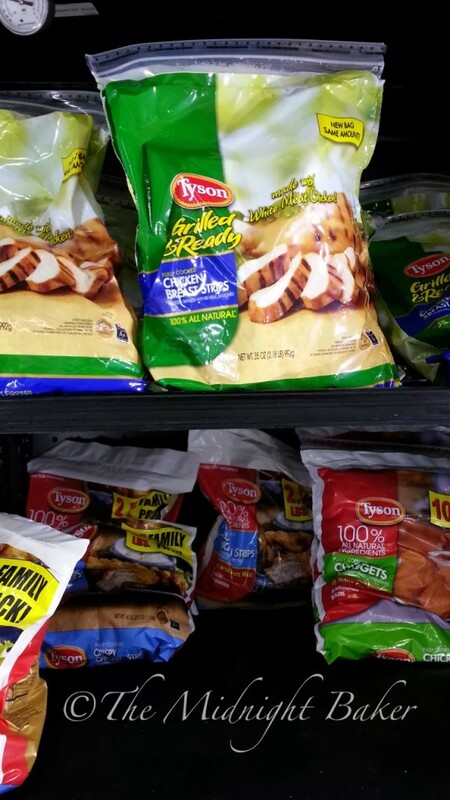 If you are wondering where to buy Tyson Grilled & Ready® look no further than your local Walmart! In fact, Walmart is offering these great products on a Roll Back price of $5.87 which started December 31 of last year. 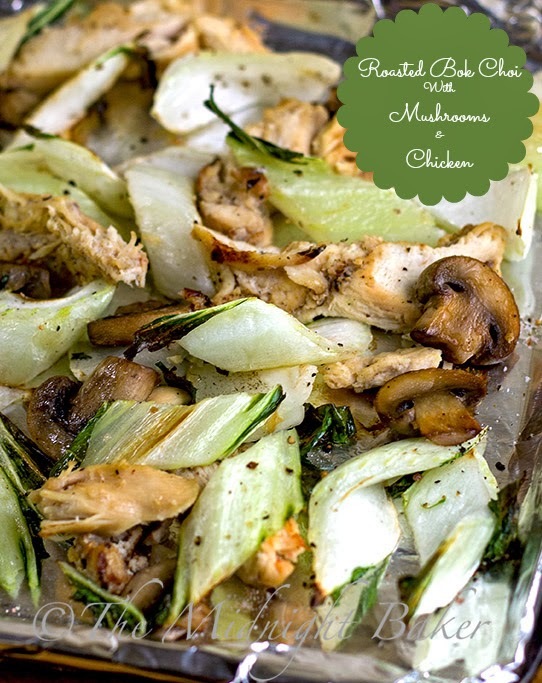 I bought the Grilled & Ready chicken breast strips because they are versatile and can be used in a number of dishes. I decided to do a chicken salad with them. 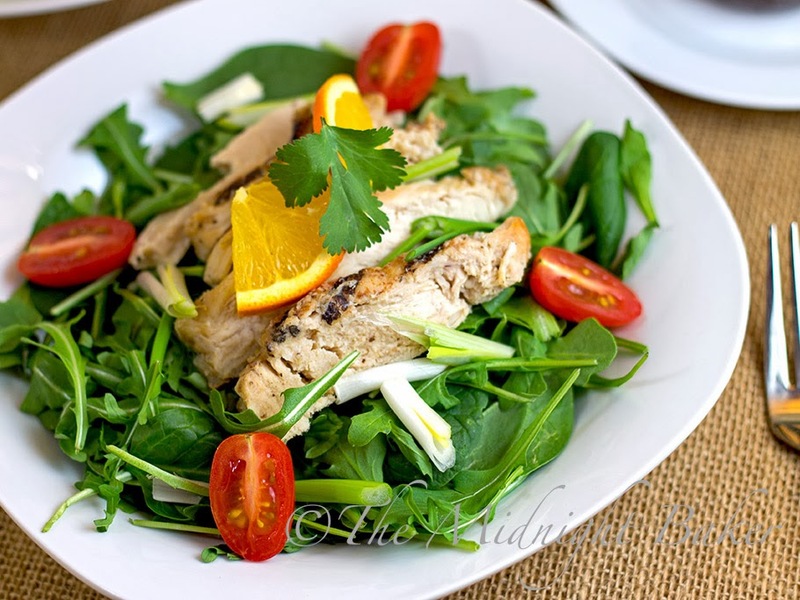 No, not just another boring chicken salad–this one has character! 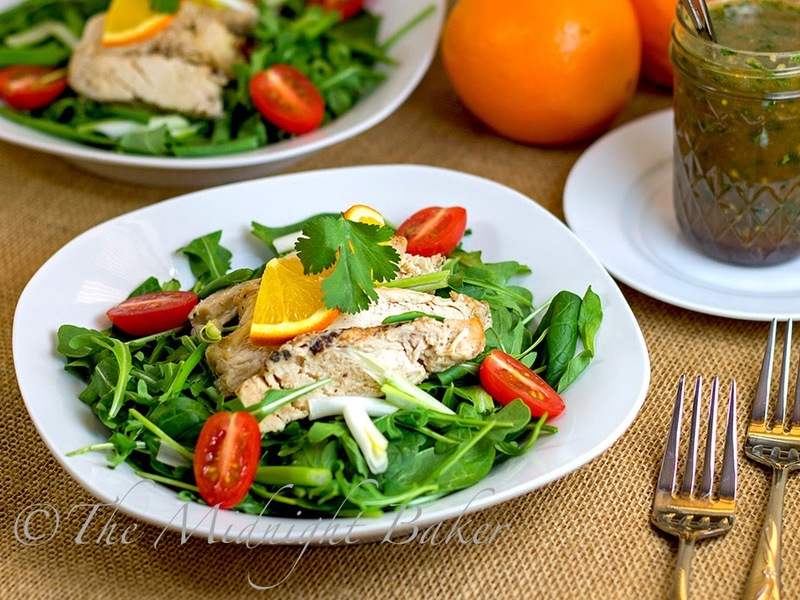 What makes this special is the zingy dressing that the breast strips are marinated in and is used on the salad! 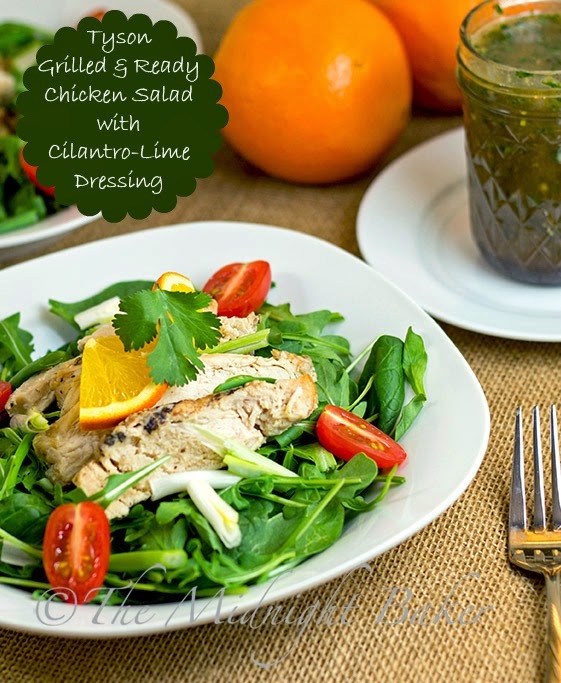 The earthy flavor of cilantro combines with the tanginess of oranges to produce a wonderful flavor which harmonizes so well with the slightly smoky grilled taste of the chicken breast strips. 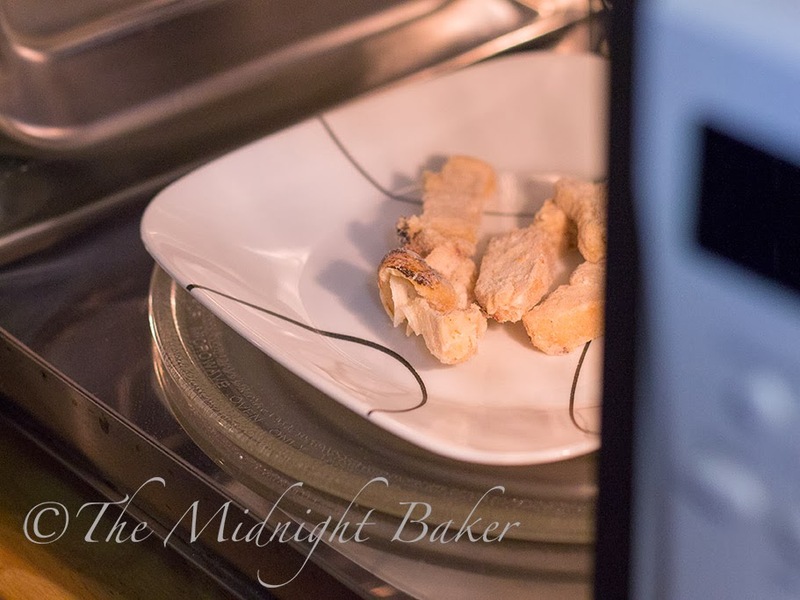 Tyson Grilled & Ready® Chicken Breast Strips–no cooking, just reheat! 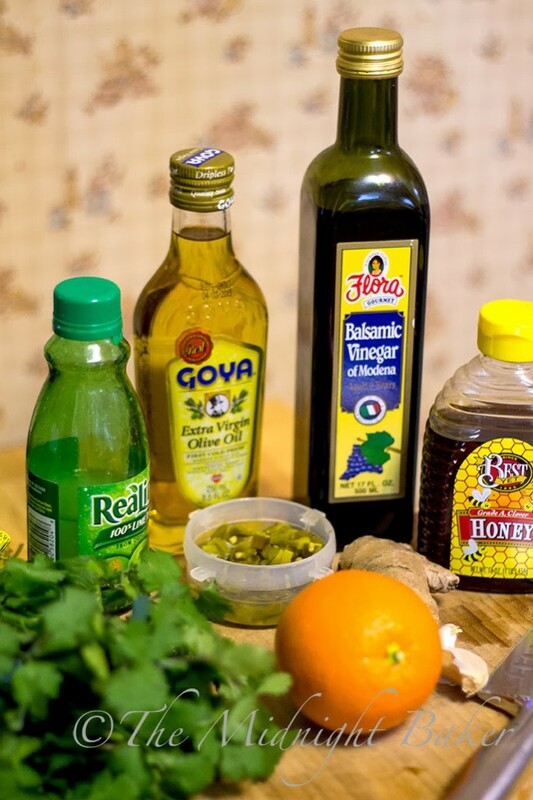 The dressing also contains fresh ginger and garlic, which are well-known healthy ingredients, honey to replace white sugar, as well as the smarter choice of olive oil instead of plain old vegetable oil. Spinach of course, for color and vitamins, but baby arugula’s robust flavor and chew factor bring all these elements together! For more recipes for this and other varieties of Tyson Grilled & Ready® please visit the Tyson official website or follow Tyson on Twitter. 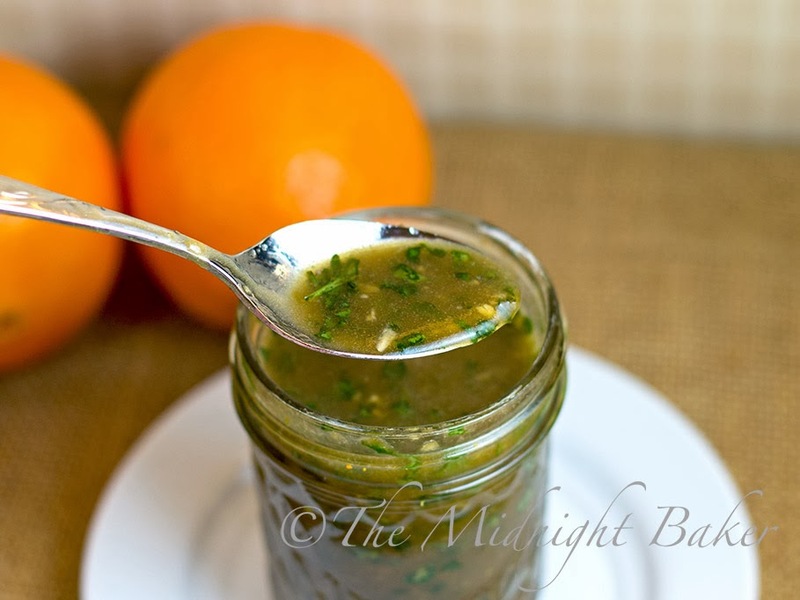 Add all dressing ingredients, except oils, to blender or food processor. 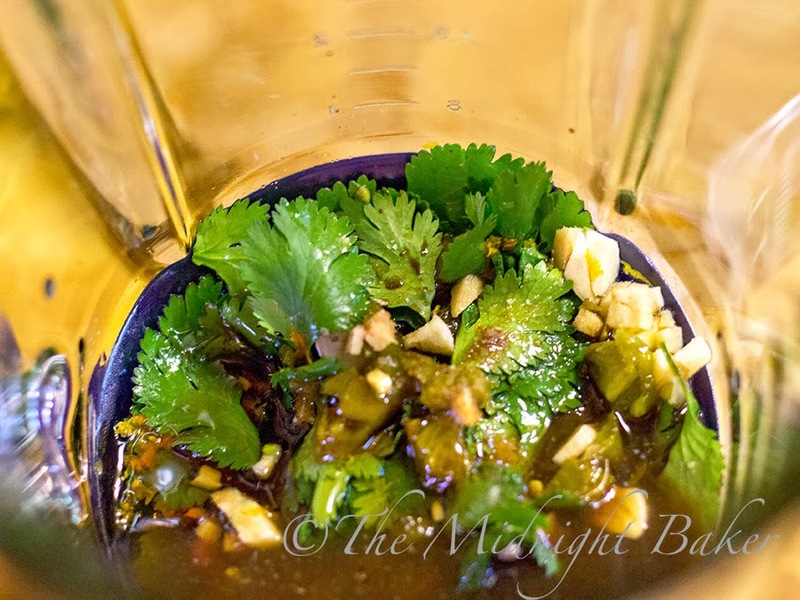 Pulse a few times to coarsely chop cilantro leaves. With blender or food processor running, slowly drizzle olive oil through the feeder tube of food processor or through hole in the top of a blender. Add optional sesame oil, if using. Reserve 1/4 cup of dressing for marinade. 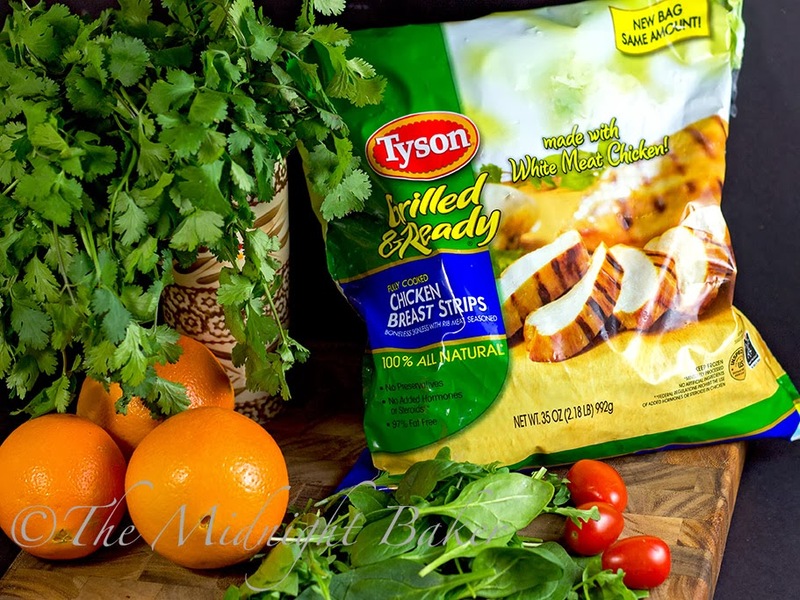 Defrost Tyson Grilled & Ready® Chicken Breast Strips per package instructions. Place defrosted chicken strips in a non-reactive (stainless steel, ceramic, plastic) bowl. Pour the 1/4 cup of dressing over chicken. Cover and refrigerate for 30 minutes. Mix all salad ingredients in a large bowl and distribute evenly between 2 plates. 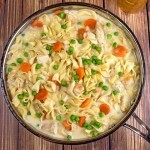 Top with marinated chicken. 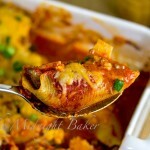 Serve with additional dressing. 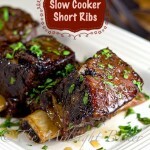 Previous Post: « Slow Cooker Roasted Drumsticks & KitchenAid Giveaway!